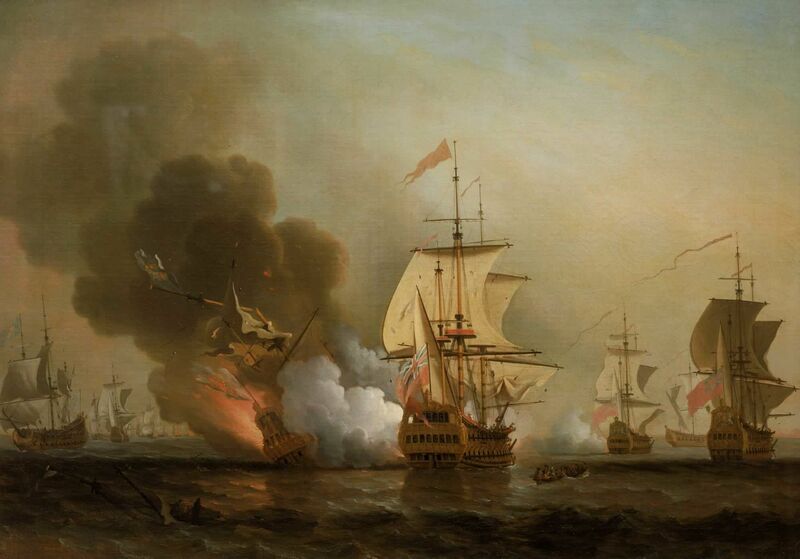 The wreck of a Spanish galleon laden with treasure has been found 300 years after it was sunk by the British, sparking speculation that it contains the most valuable haul ever found on the seabed. The Colombian president, Juan Manuel Santos, announced the find and said a museum would be built to display the artefacts, which are thought to include gold, coins, silver, emeralds and other gems and jewellery and the personal wealth of the viceroy of Peru. 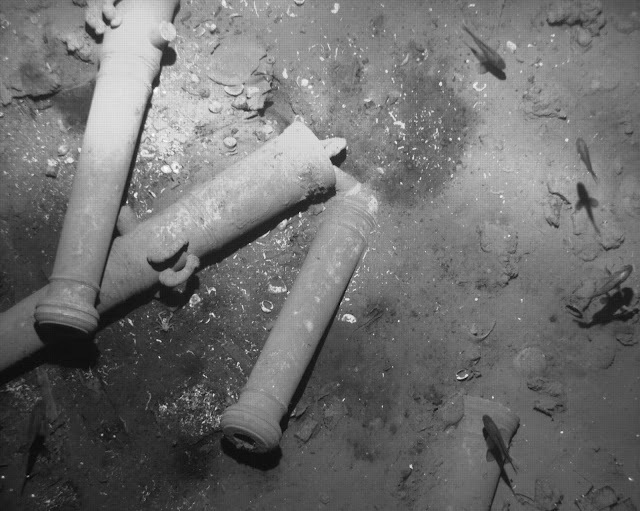 The ship, the San Jose, has been described as the holy grail of shipwrecks, carrying one of the richest treasure cargos ever to have been lost at sea. The treasure was collected in the South American colonies to be shipped to Spain to help fund King Philip V’s war of succession against the British. Santos said the treasure was now worth at least £662m, although other estimates have said it could run into billions. 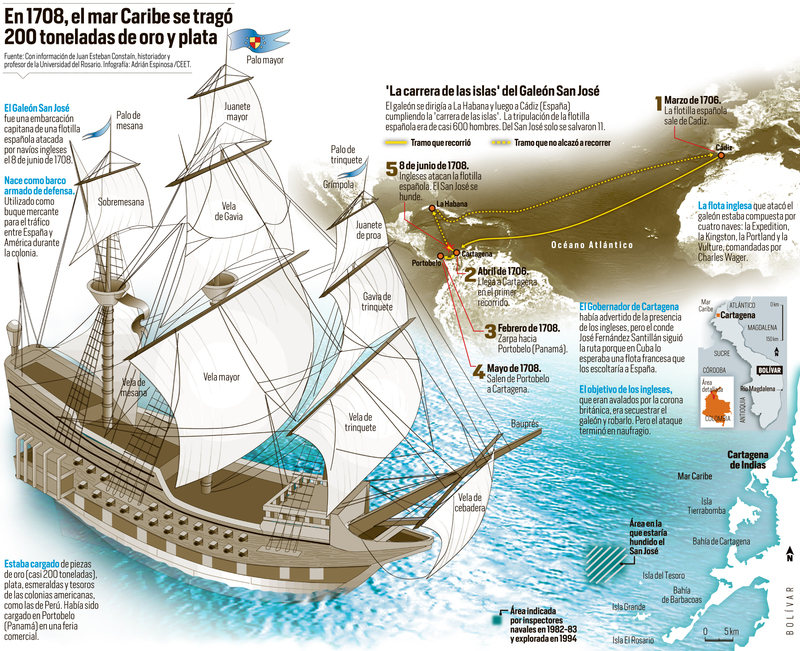 The ship was sunk in 1708 in the Caribbean Sea close to the walled port city of Cartagena during heavy fighting with the British. 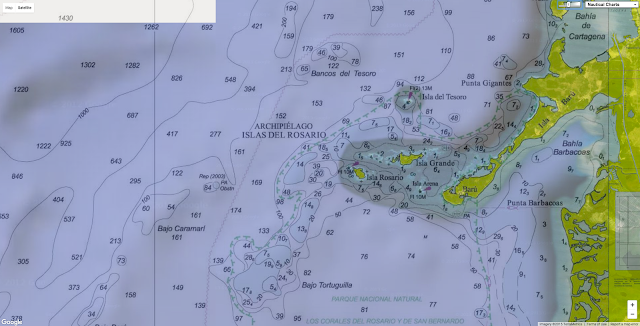 A team of international experts, the Colombian navy and the country’s archaeology institute discovered the wreck last week near the island of Baru. Sea Search Armada, which claims its predecessor found the wreckage in 1981. 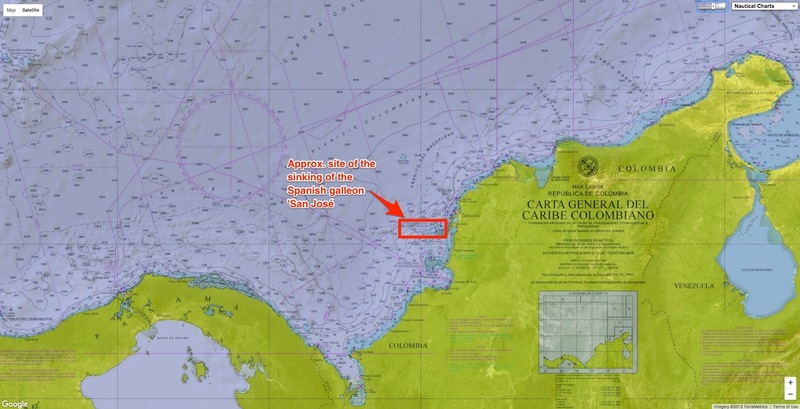 SSA has been claiming billions of dollars for breach of contract from the Colombian government, but in 2011 an American court ruled that the galleon was the property of the Colombian state. 25km (16 miles) off Cartagena and it sank in 200-300m of water. In the fighting the vessel was reported to have exploded, with most of its crew killed. Ownership of the ship’s treasure has been the subject of a long-running legal dispute. In 1981 an American-based salvage company, Sea Search Armada, said it had located the area where the ship sank. The company and the government agreed to split any proceeds, but the government later said all treasure would belong to Colombia, a view that was backed by a US court in 2011. The supreme court ruled that Colombia held the rights to items deemed to be “national cultural patrimony”. Anything else would be halved between the salvage company and Colombia. 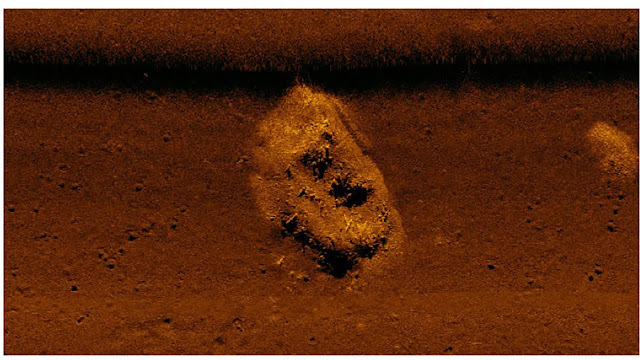 Sonar images have revealed bronze cannon made specifically for the ship, arms, ceramics and other artefacts, said the president. The 150ft long ship with a beam of 45ft was armed with 64 guns. Some 600 people went down with the vessel after it exploded when hit by fire from a British warship. The wreck falls within the UN’s definition of an underwater cultural heritage site. Archaeological excavation and scientific tests will continue to ensure it can be properly preserved, said the president. The San Jose was part of a Spanish fleet that sailed to the Americas to load up with gold, silver, emeralds and other precious stones and metals. The British sought to capture them as a way to cut off Spain’s war finances. Commodore Charles Wager, in command of four British ships including HMS Expedition, attacked the fleet off the island of Baru. His plan had been to attack the largest ship, the San Jose, and take control of the crew and cargo. However, as it was about to be captured it blew up and sank. Wager described the close quarters broadsides, and said the San Jose exploded with such intensity that he could feel the heat from his own ship. “I believe the ship’s side blew out, for she caused a sea that came in our ports,” he wrote. 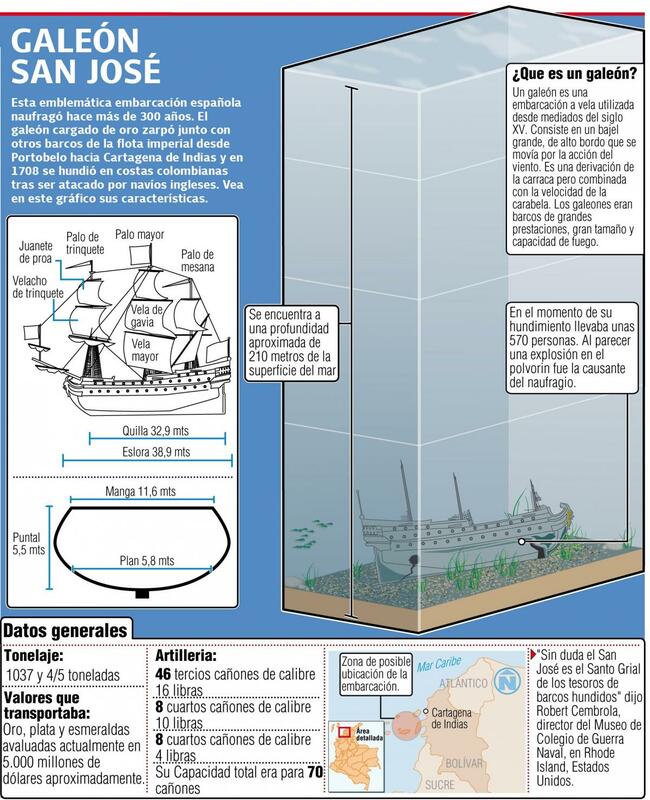 It is estimated that the San Jose is one of more than 1,000 galleons and merchant ships that sank along Colombia’s coral reefs over more than three centuries of colonial rule.